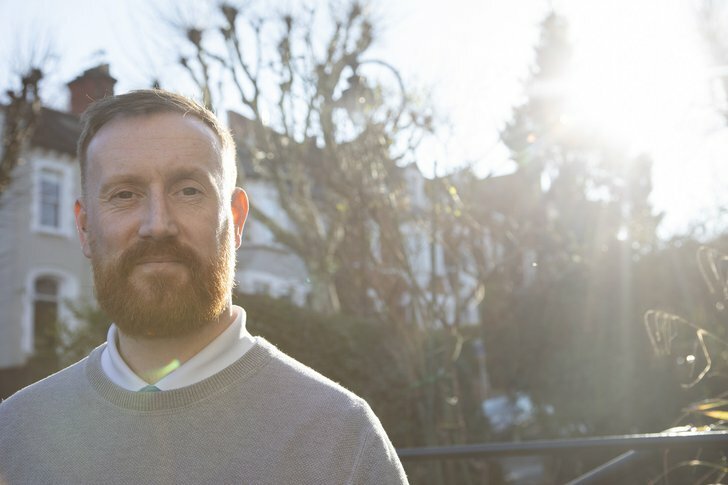 "When I had been at my lowest, I had used the Samaritans and they were a massive help." Half of the battle when you find yourself in these positions is just being listened to, properly listened to. 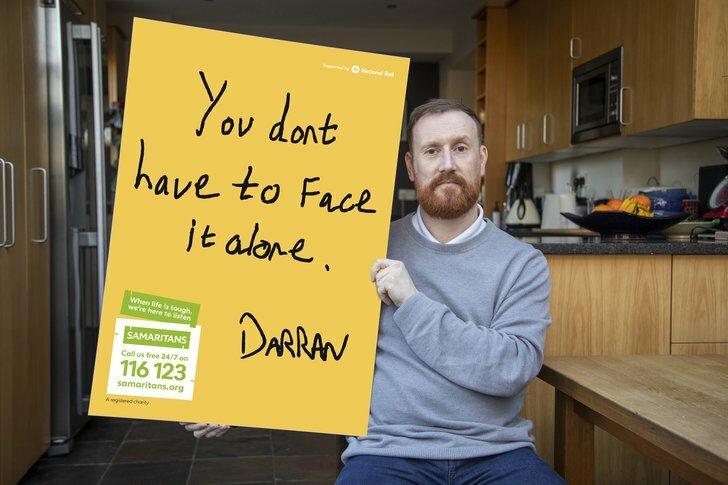 "It was pretty difficult the first time I rang Samaritans. I was homeless by that point and drinking quite heavily. I’d had suicide attempts in the past, but a lot of that was when I was drunk. "I woke up one morning and I didn’t have that to hide behind and I didn’t want to not be there. It just so happens I was in that moment and I didn’t know what I was going to do. I reached out and called Samaritans and I’m really glad I did. "For me, talking to someone feels like a sense of achievement. I get a rush of emotion when someone listens. You don’t have to face it alone, you can get there, just speak to someone."